Whether you are embarking on a cruise out of Melbourne or arriving there on one of the big cruise vessels that ply the waters of Australia, you will have a great opportunity to enjoy this incredible and lively city. It’s known as Australia’s “culture capital”, and lives up to its lofty reputation, with many amazing things to see, do, watch, experience and - above all - eat. 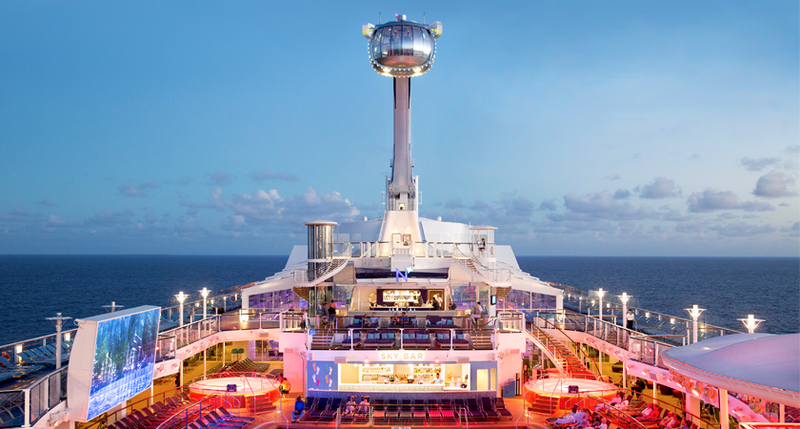 As Melbourne’s cruise scene expands, we wanted to answer a few common questions. Whether you live in Victoria or are looking to travel from further afield to enjoy the cruising opportunities Melbourne offers, read this guide first. How many cruise ships visit Melbourne? 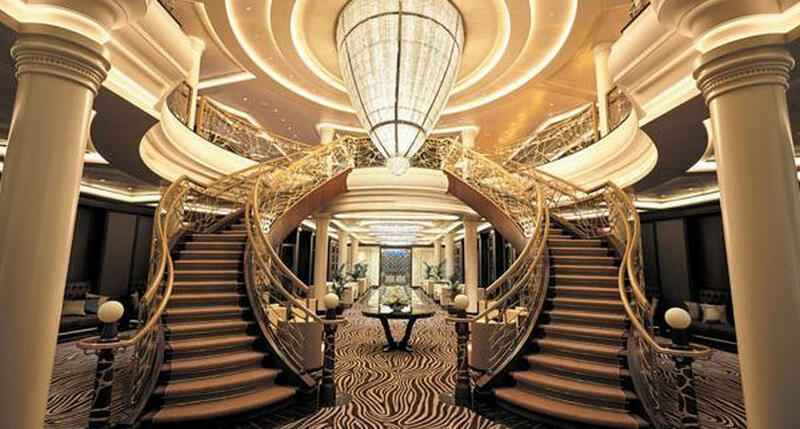 There are 120 visits scheduled between October 2018 and April 2019, which comprises the majority of the cruise season. Ten years previously, in the 2008-2009 season, there were just 56 and that dropped as low as 36 in the 2010-2011 season (statistics from Victorian Ports Melbourne). The number of cruise ship visits to Melbourne is growing fast! 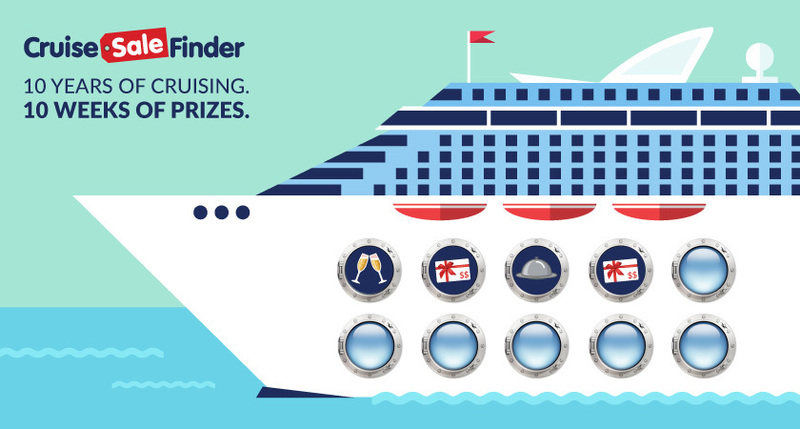 What is the best (and cheapest) time of year to cruise from Melbourne? The summer cruise season is popular for cruising from Melbourne because of warm temperatures in the surrounding destinations - and this is a bigger consideration when visiting Tasmania from Melbourne than it is when cruising from Brisbane to a tropical destination in Northern Queensland. However, the height of the season is not always the cheapest time to cruise. While there are very few opportunities to cruise from Melbourne in winter, you might find a deal on either end of the season - October, March or April. If you can avoid school holidays, the prices will be lower and availability higher. Take a look at our major sales page, and you may spot a great bargain. Where do cruise ships dock in Melbourne? Cruise ships visiting Melbourne dock at Station Pier which is six kilometres from the city centre. It has all the facilities required for a cruise port including customs, immigration and security. There are limited short-term parking spots available at the pier. Tram route 109 departs near the end of the pier and heads into the city, an easy and affordable option for many passengers - however, a myki card is required for using public transport. You can get a myki Explorer pack at the transport counter in Station Pier with all you need including one day’s unlimited travel, extra myki credit and special offers from Melbourne tourism providers. Alternatively, there are taxis available and a trip to the city centre will cost AUD$16-20. What can I do onshore in Melbourne? If you’re arriving in Melbourne for just a day’s visit, you might like to take advantage of a shore tour organised by your cruise line to fit in as much as possible. From rides on an antique train in the Dandenong Ranges to simple shuttle transfers to the incredible Victoria Market for retail therapy, most lines offer an array of interesting ways to experience Melbourne. Laneways: Narrow alleys in the city centre with fantastic eateries and bars tucked away. 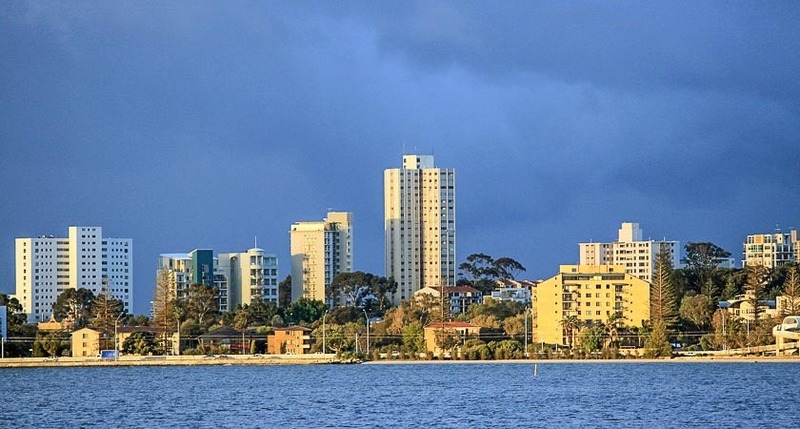 St Kilda: A lively beachside suburb not far from Station Pier. 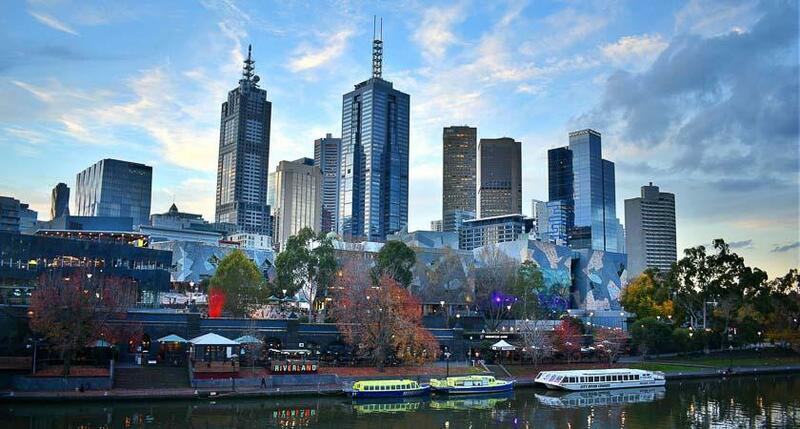 Southbank: A bustling waterfront hub of entertainment and popular city centre precinct. Flinders Street Station: A local landmark. Markets: Queen Victoria, South Melbourne and other great markets with food and wares. If you’re cruising to or from Melbourne, you’re in for a treat!